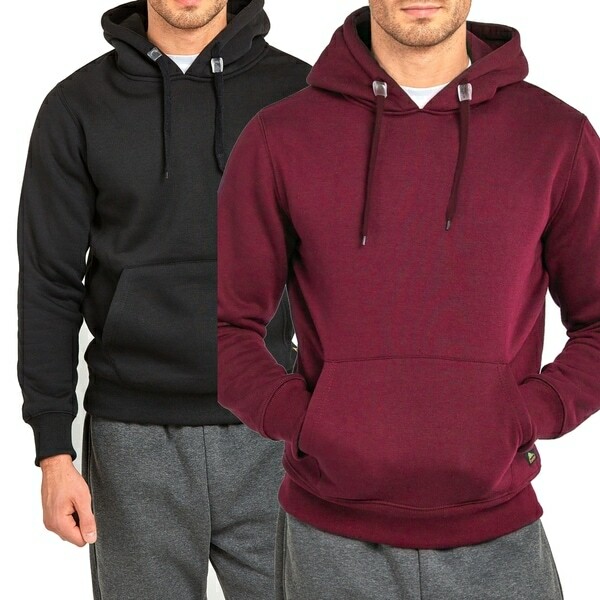 Our men's hooded sweatshirts are designed to deliver extraordinary comfort and warmth. Carefully constructed with cotton blend fabric and material, these durable sweatshirts will help you look (and feel) great! Dimensions 20.0 In. X 10.0 In. X 24.0 In.